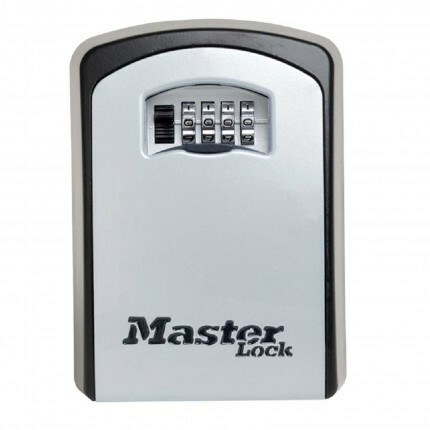 This Master 5403 wall mounted key safe with large storage capacity allows keys to be left outside in a secure box for authorised people to access with a combination code. 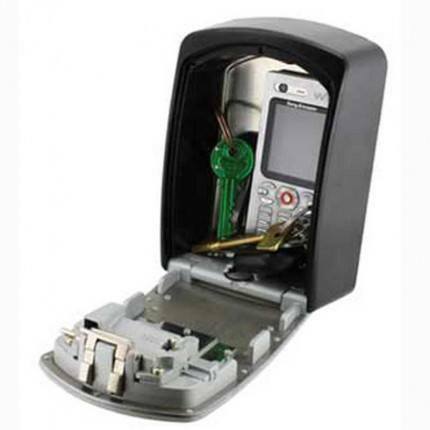 It allows storage for bunches of keys, credit cards. 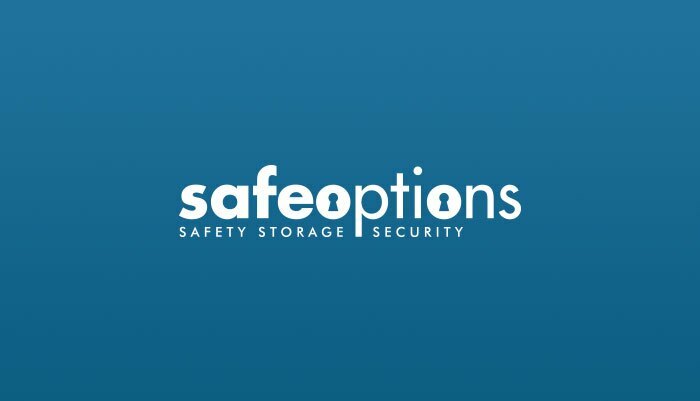 Maintenance teams, construction workers, cleaning service employees etc. 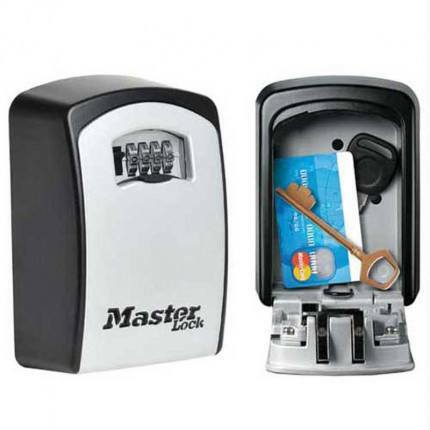 Jumbo size allows storage of bunches of keys, credit cards and many other items. 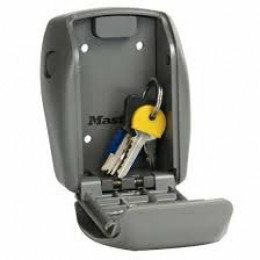 Can this keysafe be attached to a wooden wall? 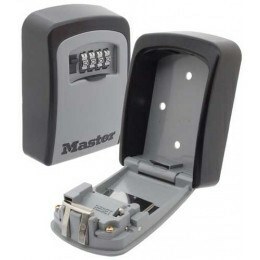 I'm changing from a smaller model Masterlock product to this one. Do the screws holes match? 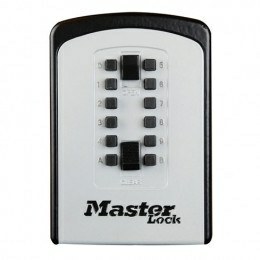 I guess you are changing from the smaller Master Lock 5401 to the 5403. Unfortunately not all holes will align.